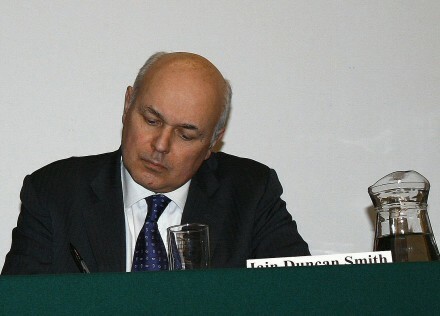 Iain Duncan Smith, the Work and Pensions Minister, has called into question the accuracy of figures released by his own department that show the Bedroom Tax disproportionately affects people with disabilities. According to the Department for Work and Pensions Impact Assessment, 63% of those affected by the Bedroom Tax suffer from a disability. However, when this point was raised on LBC radio, Duncan Smith seemed to suggest the figure could not be trusted because they are based on “self-declaration”. Duncan Smith said: “The figures you use are figures used for people’s self-declaration of their disability under the Disability Discrimination Act”,although did not mention that they came from an official DWP report.